As part of an effort to give riders more options when it comes to first- or last-mile transportation, Lyft has added a new feature called “Nearby Transit” to its mobile app. The ride-hailing company has partnered with transit information platform Trafi for the new feature, which is initially only available to customers in Santa Monica, California. Passengers who use the feature can choose between different combinations of Lyft rides and nearby public transit options like buses, scooters, or subways. “Building on the launch of Lyft Scooters in Santa Monica this week, it’s another step toward providing effective, equitable, and sustainable transportation to our communities, and towards creating a more seamless and connected transportation network,” the company said in a blog post. Lyft cited research showing that nearly a quarter of Lyft passengers (21 percent) already use public transit more frequently because they can count on Lyft to get them through the first or last mile of their trip, when there often isn’t a transit option immediately available. “We consistently strive to increase that percentage,” the company said. In addition to its partnership with Trafi, Lyft announced that it hired Lilly Shoup to serve as senior director of transportation policy. 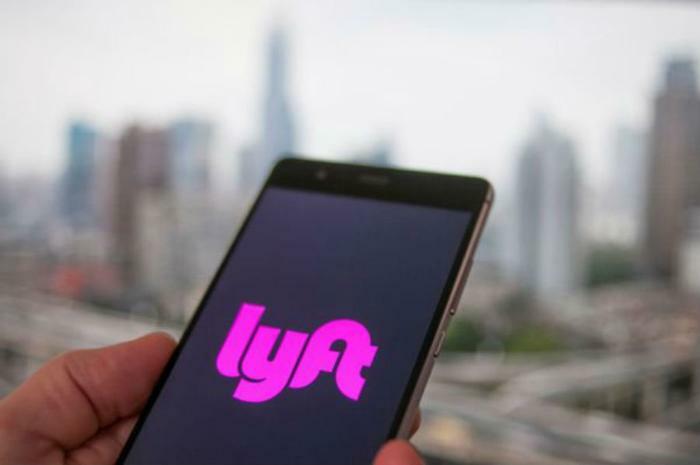 Shoup will help further the company’s goal of becoming a multi-modal operation and "continue to bring transportation planning and policy best practices to the forefront of Lyft's strategic efforts," Lyft said in a release. Showing passengers additional transit options and launching scooters are both key to Lyft’s goal of taking 1 million cars off the road the by end of 2019. In a recent post on Medium, Lyft co-founder John Zimmer said that 250,000 Lyft community members gave up their personal cars in 2017. The company announced earlier this year that it has invested millions of dollars in carbon offset programs intended to help it achieve its goal of becoming a completely carbon neutral operation.